Beautiful and bright condo that like buying brand new! 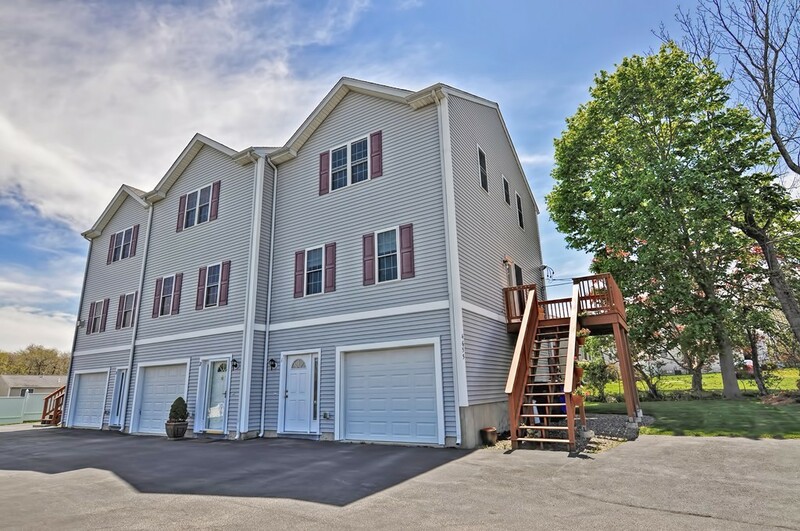 This incredible Townhouse style unit is conveniently located right off of Route 79! Easy access to highway and shopping. There are three levels starting with the ground level which has 19 x 8 laundry and storage room, large hallway closet and one car garage. The main level is very open with a massive 16 x 18 family room with gleaming hardwoods open to the large 13 x 11 kitchen. Main floor also has a half bath. All stainless appliances are included! Bedrooms are also generous in size with lots of large closets! Assigned parking, 2 zone highly efficient natural gas heat, central air, 9 x 9 exterior deck and a very reasonable condo fee of just $150.00 monthly! Call today to get more details about this beautiful home!